Protect you and your family today! 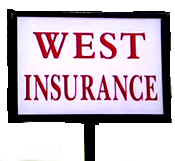 West Insurance Agency is your "one stop shop" for all your insurance needs. 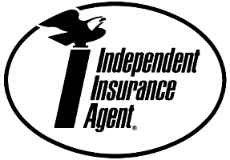 We have been servicing Calhoun County and Northeast Alabama as your Independent Insurance provider since 1978. The fine staff at West Insurance are here to make sure you are provided with the kind of insurance protection you deserve and expect. 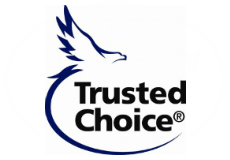 West Insurance Agency will help you choose the right auto, homeowner, life or business insurance that fits your needs and your budget. West Insurance Agency has been voted one of Calhoun Counties top insurance agencies to do business with. Call Jeremy, Sue, Betty, Shelby or Brittany for an appointment to take care of your insurance needs. Remember..
"When You're With West, You're With Family."